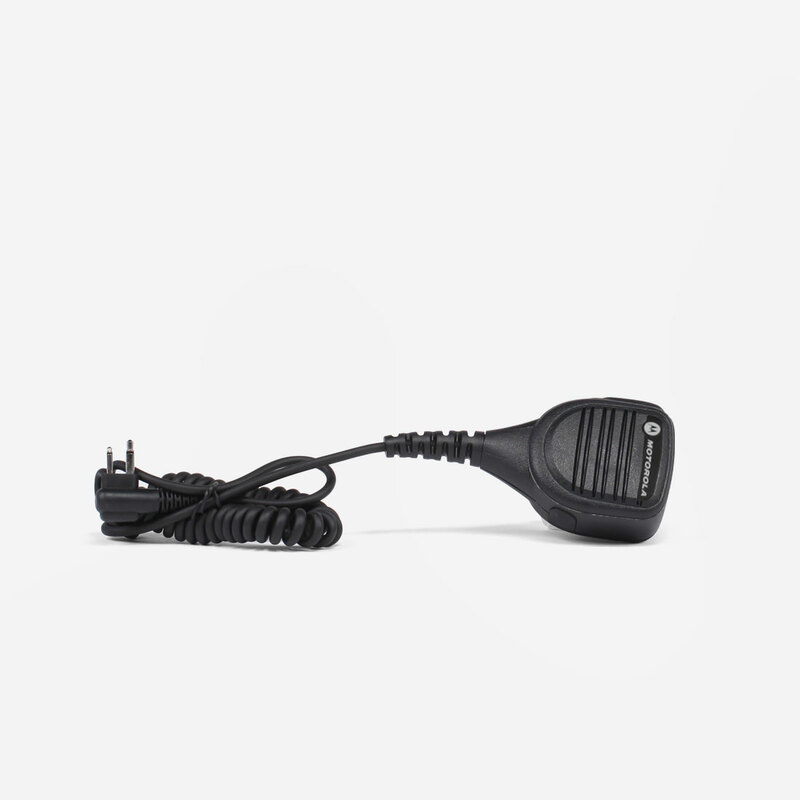 Hand microphones are an accessory to our Motorola CP200 walkie talkies. They are water-resistant, and allow talking and listening without removing the radio from your belt. Powerful audio output penetrates noisy environments, providing clear, crisp audio at any volume. This product is included upon request with any walkie talkie rental free of charge.